So, the other day while at work, I heard the familiar buzz on my cell phone alerting me that I have a text message. The text was a notification from my Logix Card Manager app that there were two transaction attempts on my debit card at a merchant that I didn’t recognize. For months since signing up for the app, I had been receiving notifications for every purchase I made and would proudly acknowledge the texts for my authorized transactions. 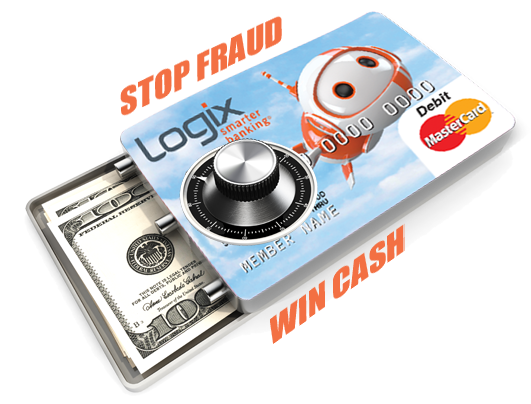 And, now I have a secret – I was slightly hoping for the moment that I would be alerted to a fraudulent purchase where I would immediately log into my Card Manager app to close my card and stop fraud in its tracks. Well, that day finally came! As soon as I saw those unrecognizable transactions, I quickly logged into the app and closed my debit card, preventing further fraudulent activity. After doing so, I started pondering all of the places I recently used my card in the hopes of figuring out where the point of compromise was. I started to think about how we have reached the season of scams. 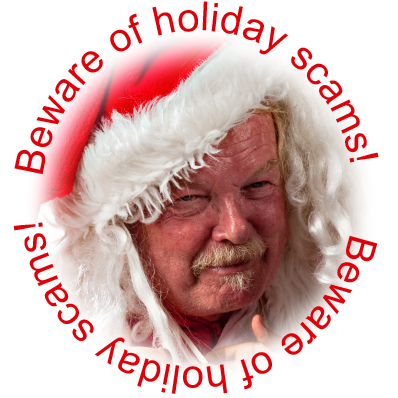 While fraudsters don’t sleep and scammers are a year-round predators, the holidays are a time when we are most vulnerable to them. Therefore, this is a good time to revisit the prominent scams that are out there. Keep in mind, that this list is just a preview as scams can take on many forms. For more information on a variety of scams and how you can protect yourself, check out the Scam Alerts section on the Federal Trade Commission’s website. 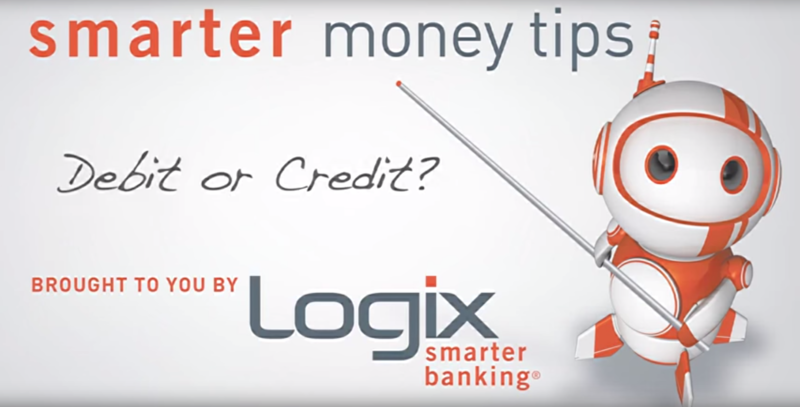 Video Blog: Debit or Credit?